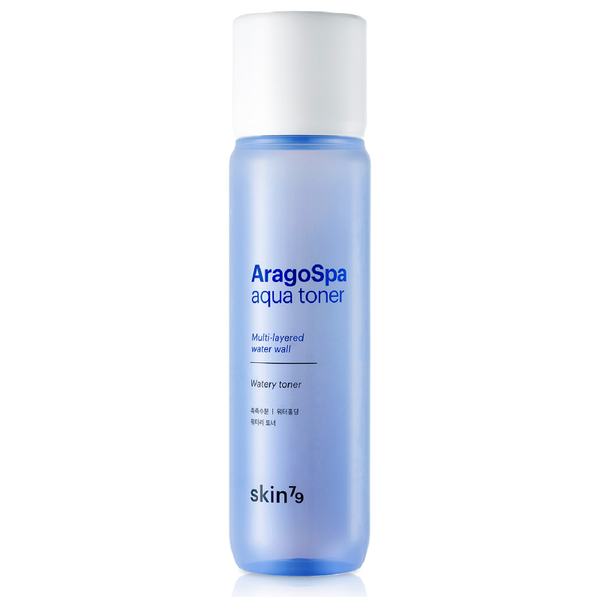 Rejuvenate your complexion with the Skin79 Aragospa Aqua Toner; a lightweight, non-drying formula that works to soothe, refresh and replenish skin. Harnessing the powers of Aragonite Thermal Water (sourced from Jeju), the luxurious toner infuses skin with long-lasting moisture and hydration, whilst revitalising and rebalancing without uncomfortable tightness. Expect a smooth, radiant complexion that is prepared for the next step in your skincare regime.